Welcome! Great to have you here! 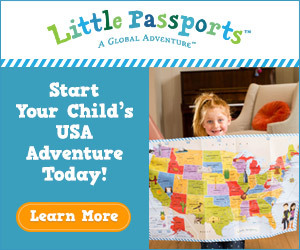 Child Led Life is a great place to find support and ideas to follow the lead of your child. My name is Marie and I bring you all the ideas on Child Led Life. 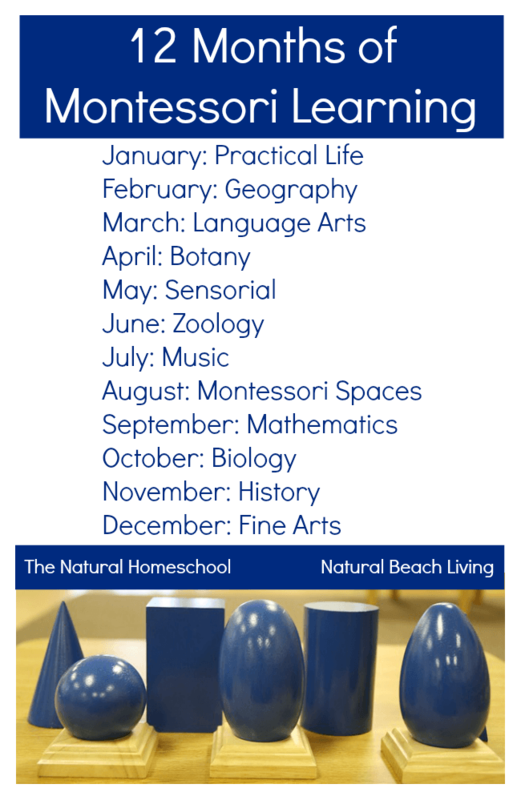 I love bring our home experience to you through this blog in hopes we will all help our children become life long learners. 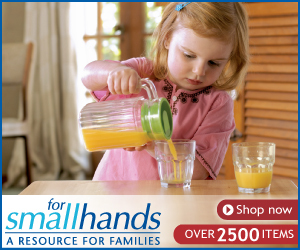 Often the home setup and supporting parents is just as important as educational lessons. 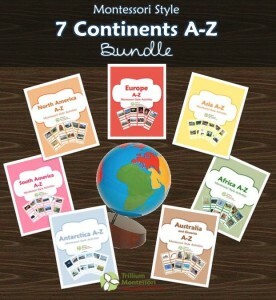 I love supporting others through information gathering so you will find great resources for Mom and posts on organizing. 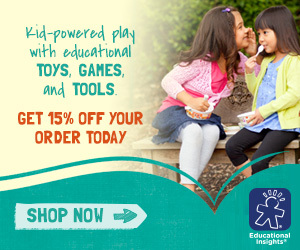 Child Led Life discusses all types of education learning philosophies, but focuses on letting the child lead. 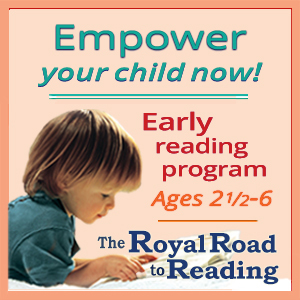 That means observing the child and picking up on their ques to encourage learning through their interests. This can be the fun part of being a parent or educator. Just sit back and watch. Marvel at the amazing beings in front of you! Then work to help them grow. 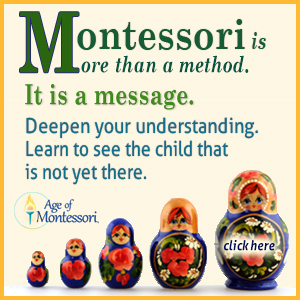 Start here with Montessori Bedroom: Sleep well as our most popular post. Having a wonderful night sleep is better for the whole family. 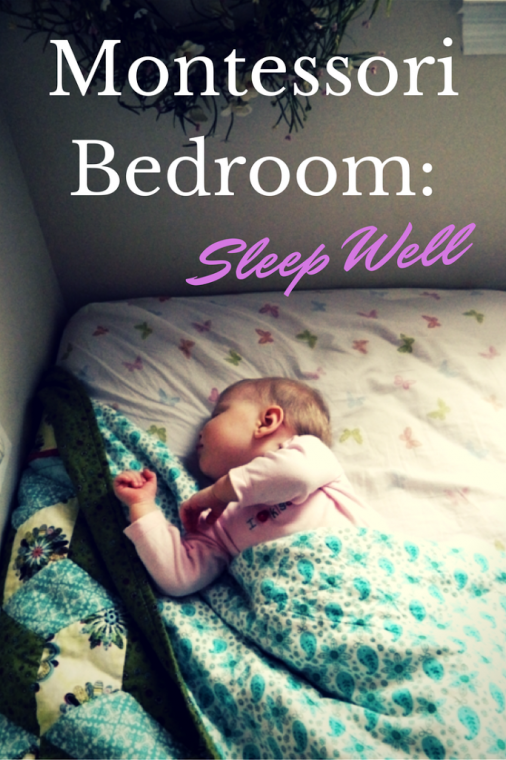 Would you like to know how to help your children to sleep more soundly at night? Pin it for later if you are a busy Mom like me! 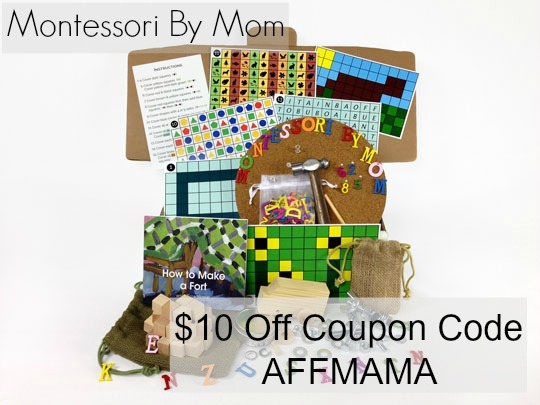 I am excited to be participating in the 12 Months of Montessori Learning with some wonderful Montessori bloggers! 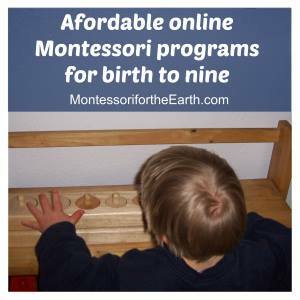 Each month we will bring you a post on different Montessori topics. 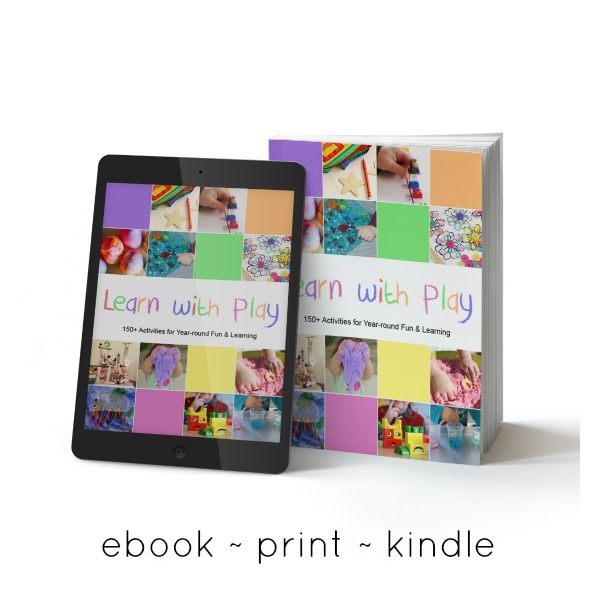 This is the perfect resource to find great activities and plenty of free printables! I forget things all the time and love getting newsletters from my favorite sites to remind me to check in on their new work! Would you like a reminder? 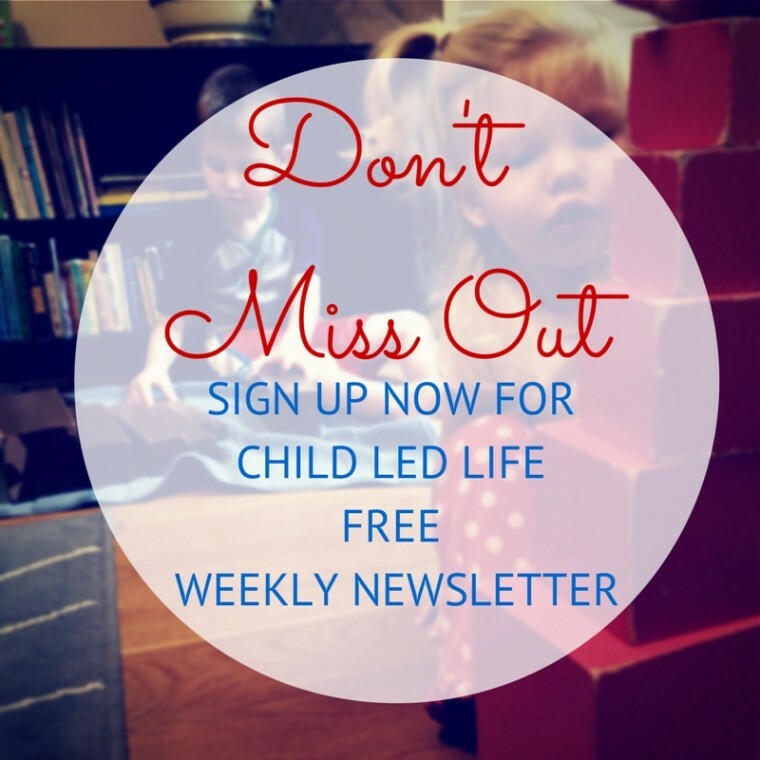 Sign up here today for free and I’ll send you a weekly email with the new things going on on Child Led Life!